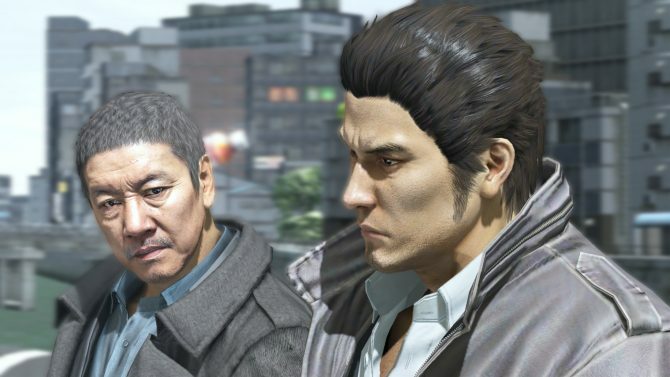 Toshihiro Nagoshi sits down to reflect on the past 30 years at SEGA. 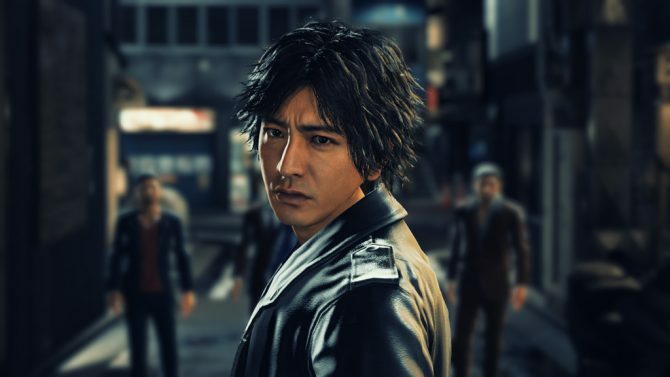 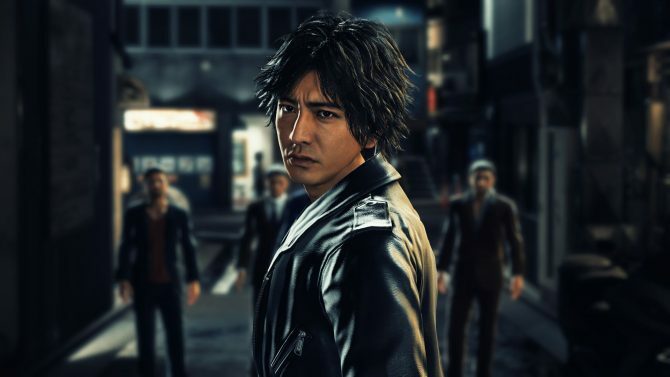 An interview with Toshihiro Nagoshi and Kazuki Hosokawa explains Project JUDGE's casting, development, and more, giving a further glimpse of the game. 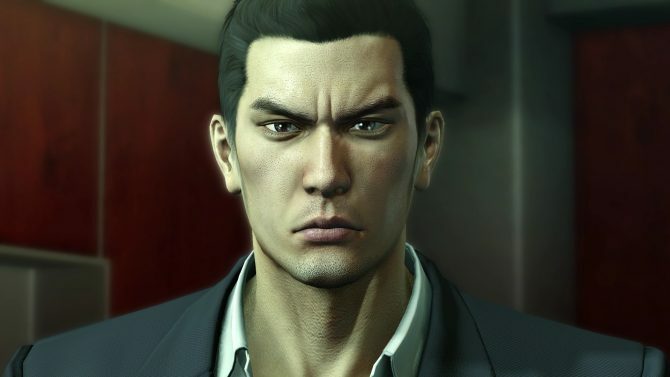 Yakuza series Executive Director Toshihiro Nagoshi has a new game in store, and it'll be announced around the Tokyo Game Show period. 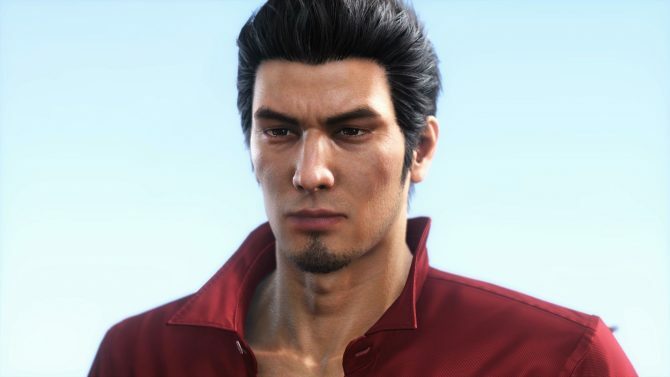 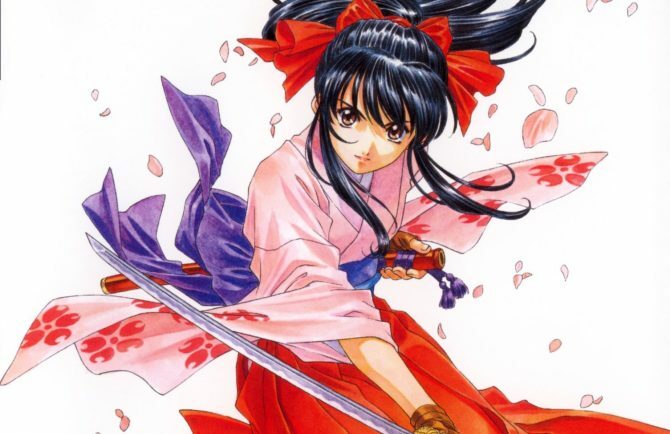 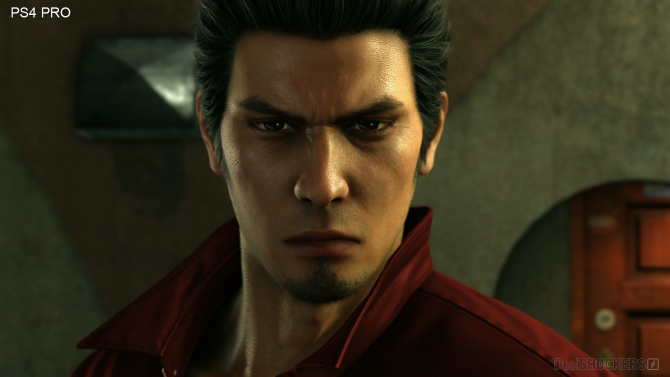 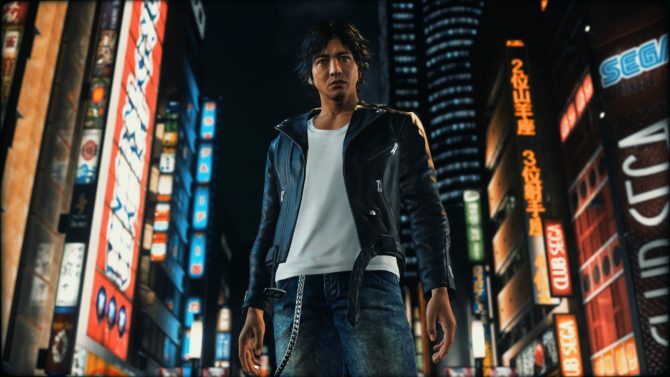 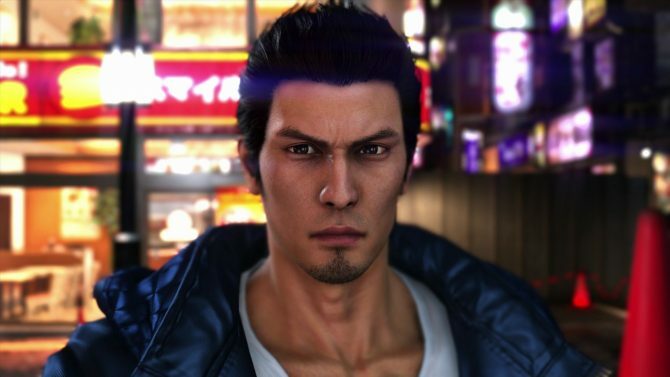 Yakuza series Producer Toshihiro Nagoshi will announce the new game by the Yakuza studio in the traditional period of new Yakuza announcements in August. 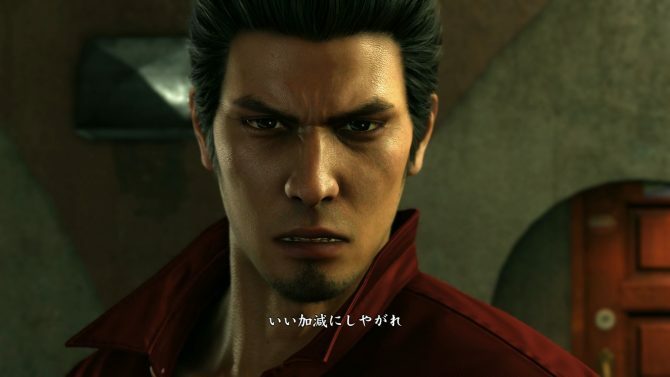 Yakuza fans can set their alarms for about two months from now, when an announcement about "something" will come. 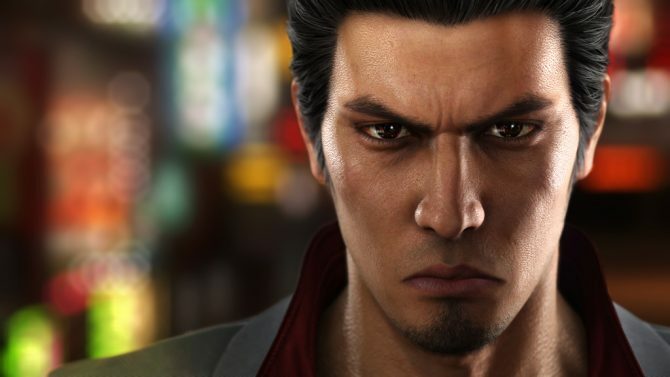 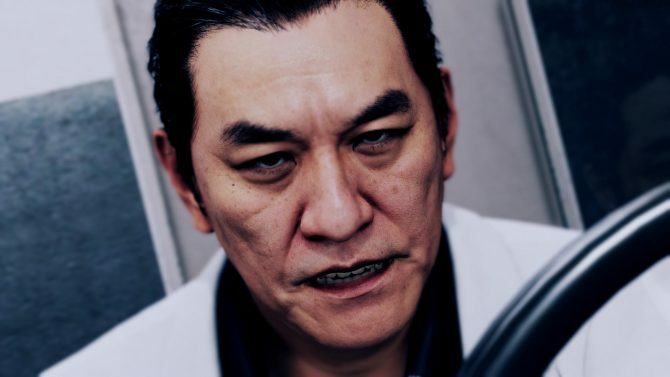 Yakuza Producer Toshihiro Nagoshi has started to tease something that might come this year related to the Yakuza series. 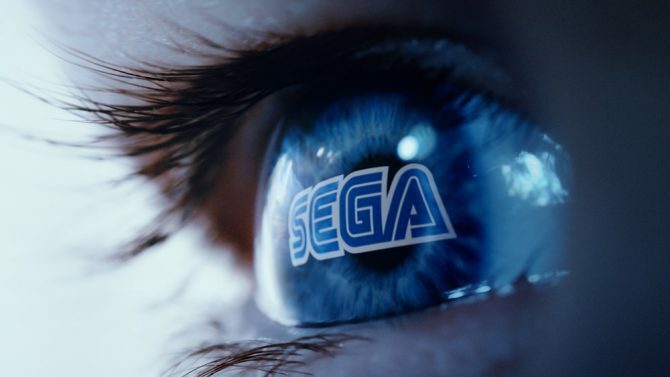 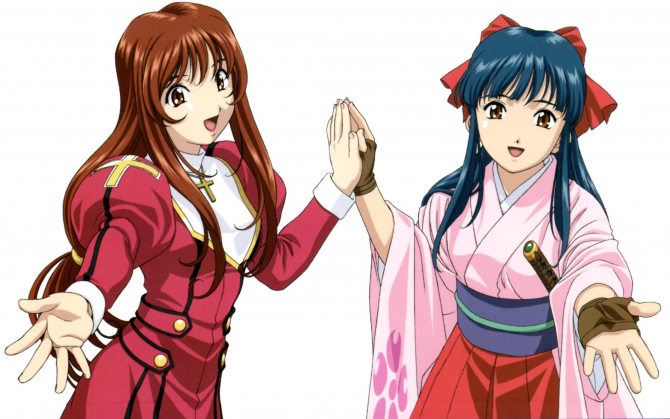 Sega reveals its new corporate identity based on amazing and surprising its customers. 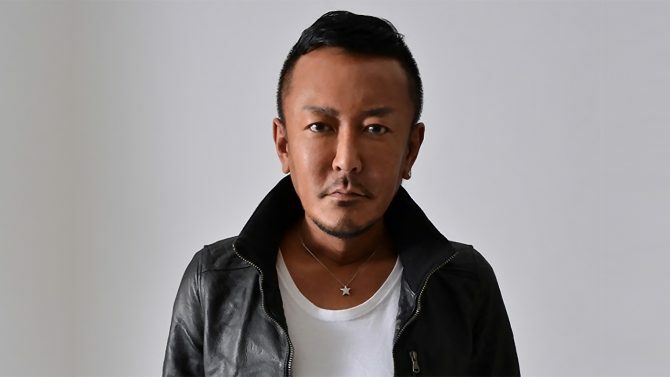 Yakzuza Producer Toshihiro Nagoshi appears to be on board with the Nintendo Switch, pledging appreciation from Sega as a company as well. 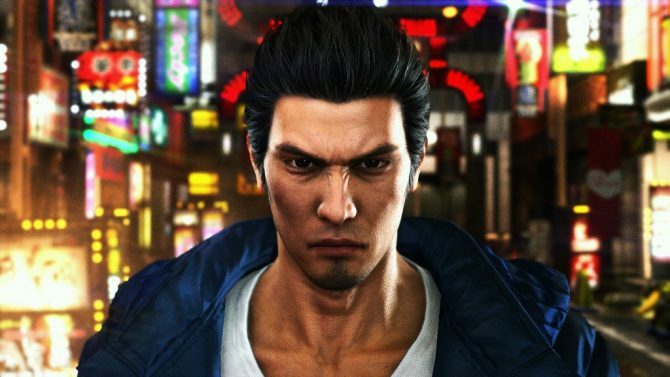 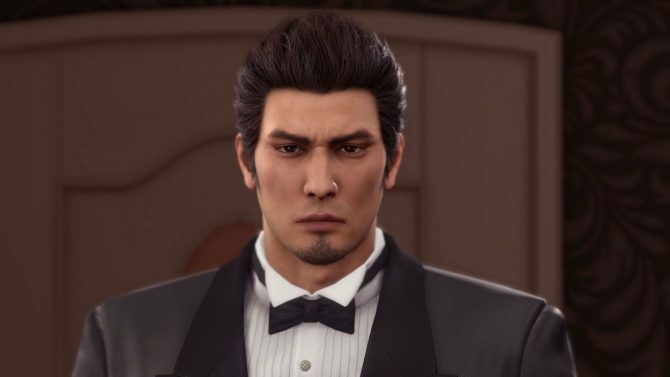 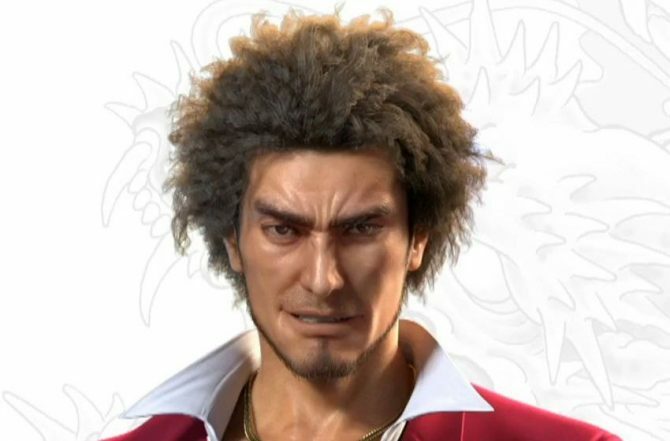 During a livestream on Nico Nico, Yakuza 6 producer Toshihiro Nagoshi made a surprise announcement about the upcoming PS4 exclusive. 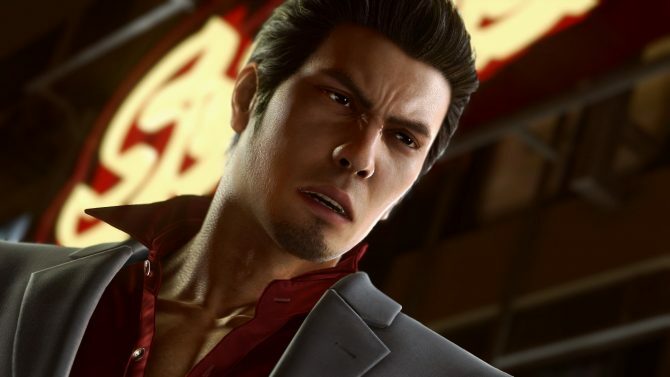 During a livestream on Nico Nico, Yakuza creator Toshihiro Nagoshi gave more information on what we can expect from Yakuza 6, and from the demo that will release on January 28th for those who purchased Yakuza Kiwami.